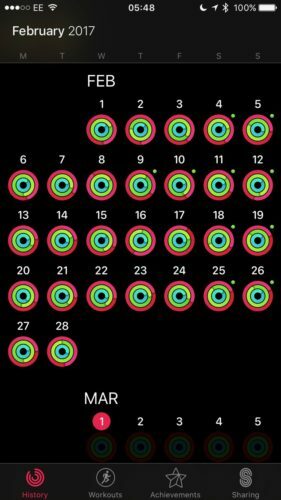 Be interesting to see how you get on, I was ‘full circles’ for January and the first few weeks in February but, between moving and other life stuff, I ended up making a conscious decision to give myself a day off from completing them as it was definitely becoming a ‘thing’. I hear you. Don’t want to be slave to it…but like the positive effect so far. All it will take is one migraine to kill it though so not overly fussed at doing 100%.